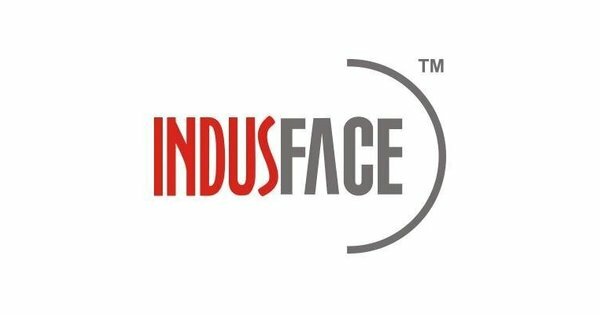 Kontent Factory is assisting Indusface in writing and managing their content. This entry was posted in Click here to check what we have been doing for our clients. Bookmark the permalink.